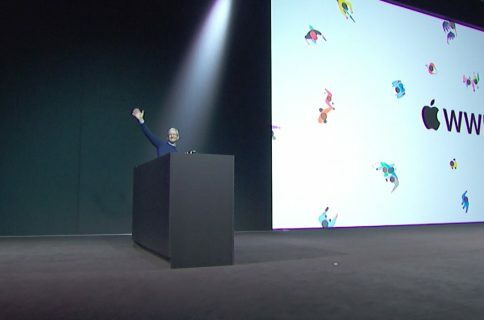 About halfway through Apple’s keynote today, Craig Federighi brought Tim Cook back up onstage for one of the biggest reveals in the company’s history. 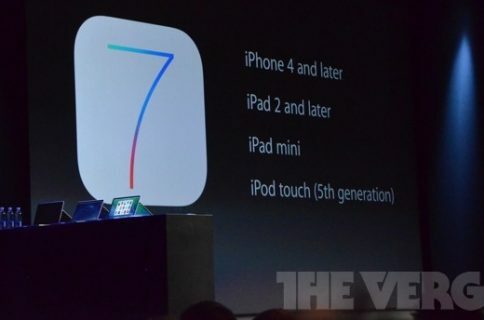 It was the moment everyone had been waiting for: the preview of Apple’s biggest iOS refresh to date, iOS 7. 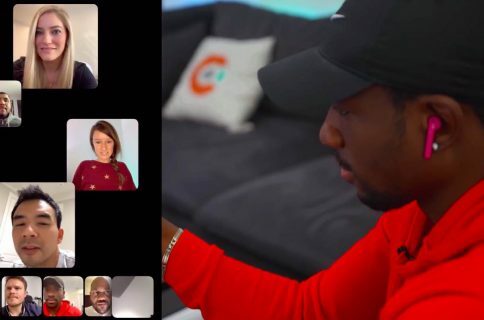 For those who would like to watch the video, you can find it on Apple’s web site by clicking here (look for the ‘Watch the iOS 7 video’ link located toward the top of the page) or watch it embedded below. Not only does the 7 and a half minute video give a nice overview of the redesigned iOS 7 and its features, but it also offers up great insight into what influenced the company’s decision to take iOS in this new direction. 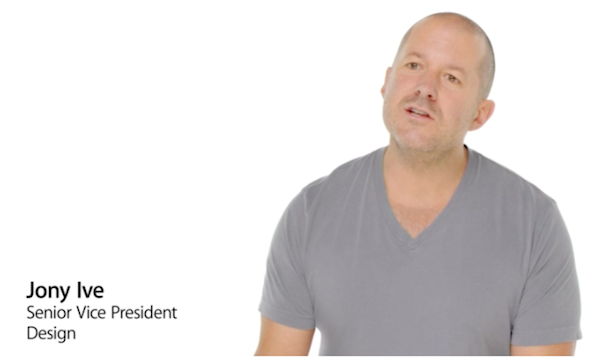 Plus it’s narrated by Jony Ive and his soothing English accent.